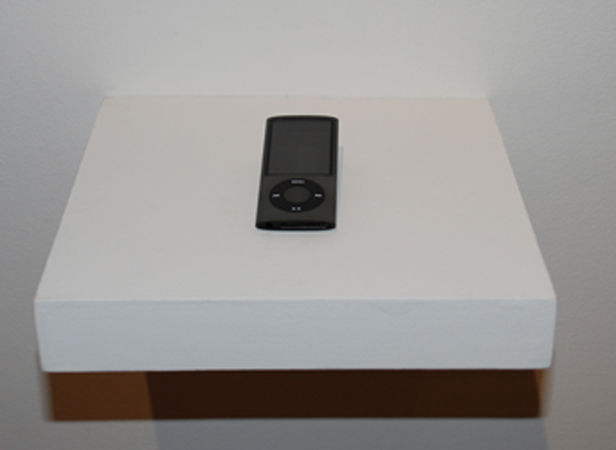 Steve Turner Contemporary presents LAST EXIT USA, a sound installation by Josh Kun. 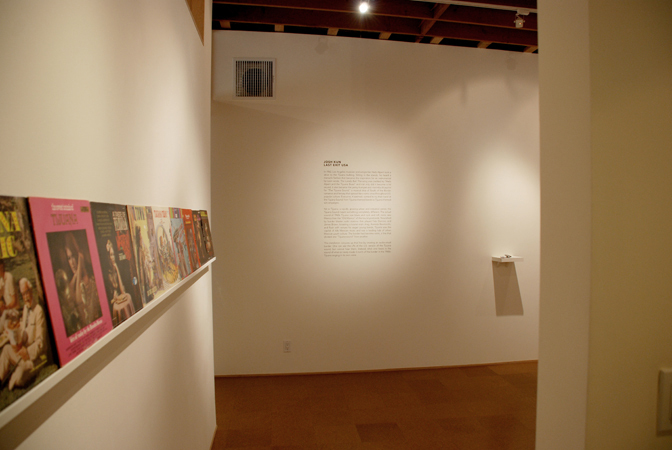 In his first solo gallery exhibition, Kun juxtaposes the home-grown music of 1960s Tijuana with the “Tijuana Sound” that was heavily marketed by American music companies. 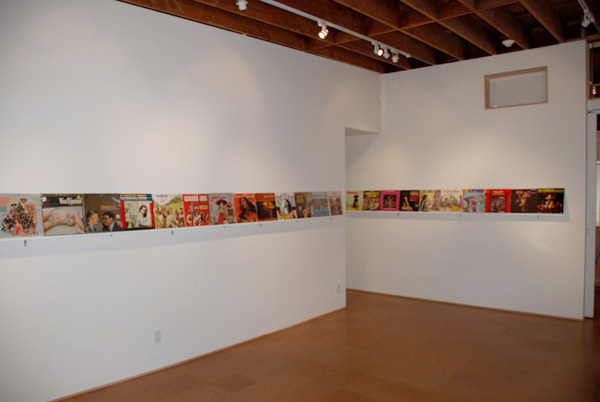 Fueled by the success of Herb Alpert’s Tijuana Brass, hundreds of albums were produced that caricatured Tijuana as a sleepy Mexican border town. 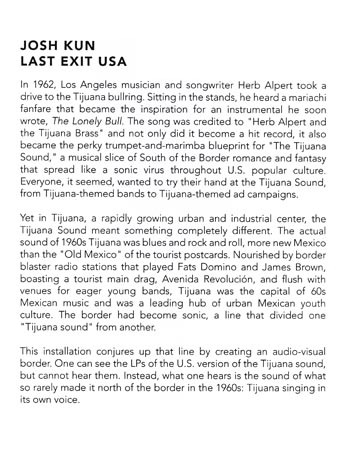 In reality, Tijuana was an emerging industrial city and had a lively music scene with its own version of the blues, rock & roll and jazz. 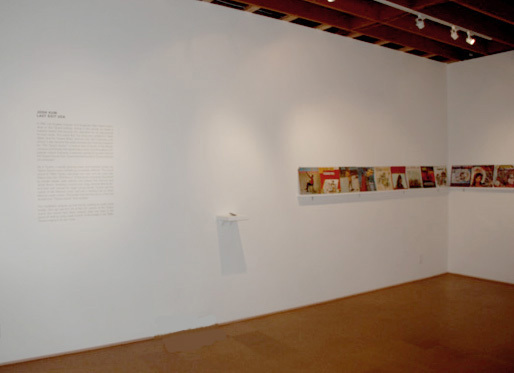 Local artists were influenced by the music that was played on the big signal stations broadcasting from Mexico and in the tourist nightclubs in Tijuana. 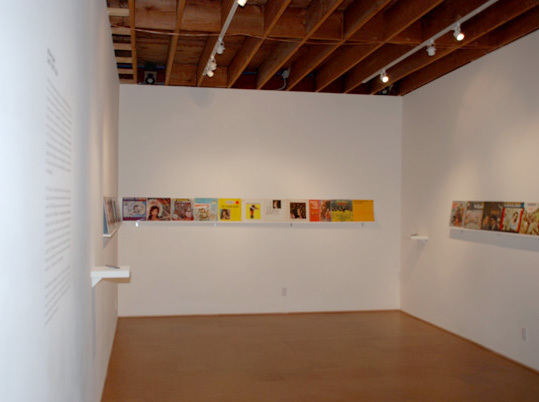 They in turn developed a unique Tijuana sound, which gallery visitors may experience at listening stations while surrounded by the album covers of the invented Tijuana. Josh Kun is an L.A.-based writer, critic, and scholar whose work focuses on popular music, the US-Mexico border, and the cultures of globalization. He is the author of Audiotopia: Music, Race, and America (UC Press) and co-author of And You Shall Know Us By The Trail Of Our Vinyl, a re-telling of Jewish-American history through LP covers (Random House). He is a professor at the Annenberg School for Communication at USC, where he also directs the Popular Music Project at the Norman Lear Center.